Here is the listening exercise for the 1st of April. 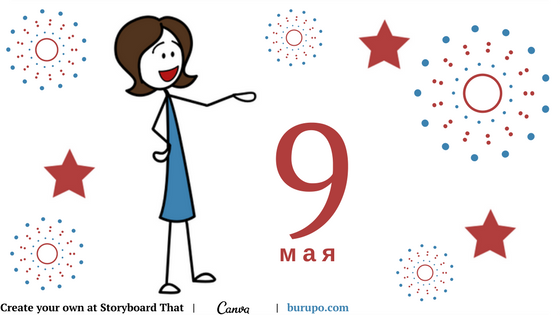 Let’s learn Russian and get ready for the April Fools’ Day. 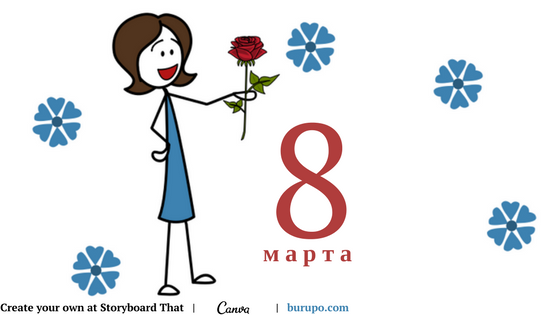 Do you know what jokes to expect from your Russian colleagues?